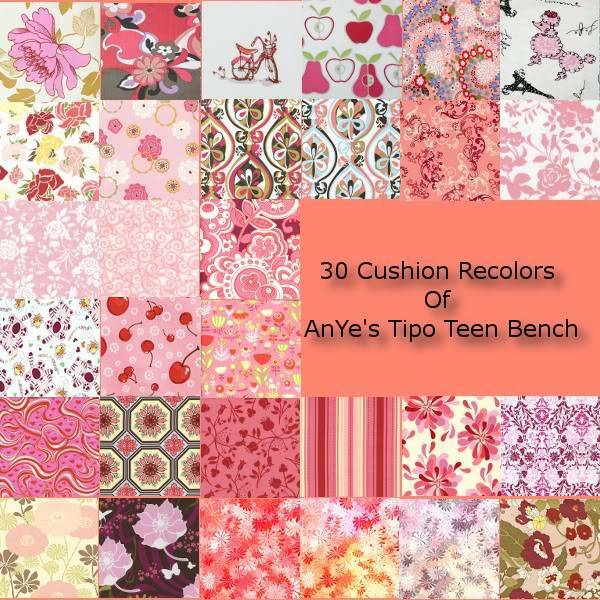 Here's a bunch of pink cushion recolors of AnYe's Tipo Bench. 30 to be exact. Bench mesh is included with permission. Thank you, AnYe!